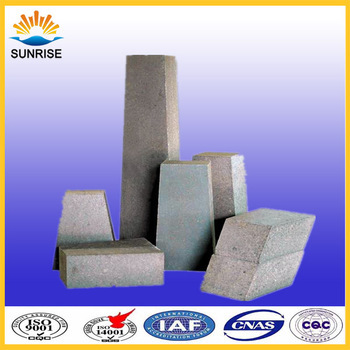 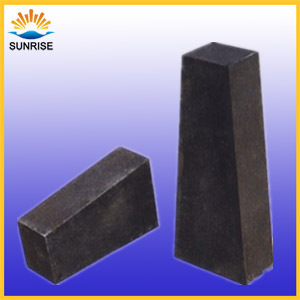 The magnesia calcium brick is made from high purity magnesia and sintered konite under high pressure and temperature. 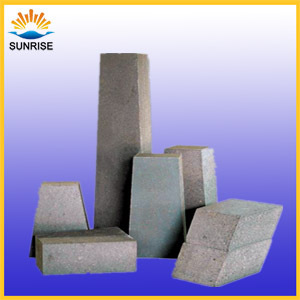 It is mainly used in stainless steel refining frunace and burning zone of cement kilns. 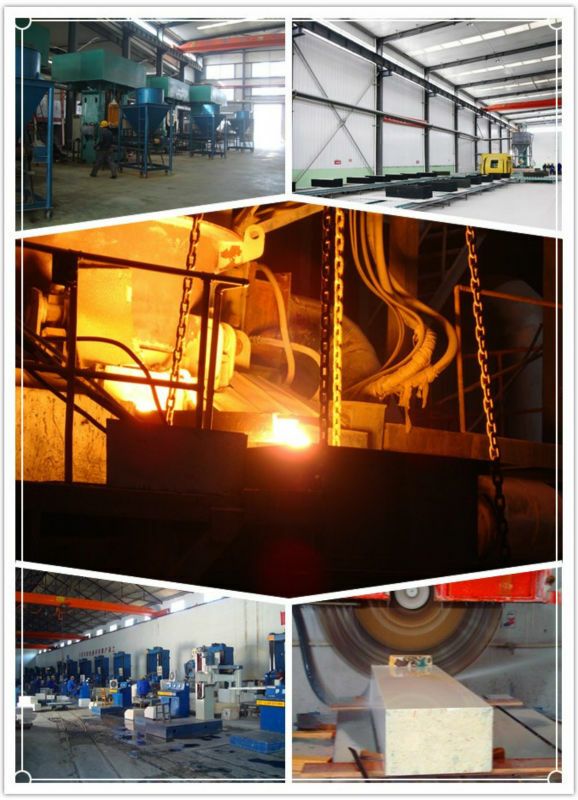 2..We give suggestions to customers according to your specific requirement to extend the service life of your kiln and save money for you. 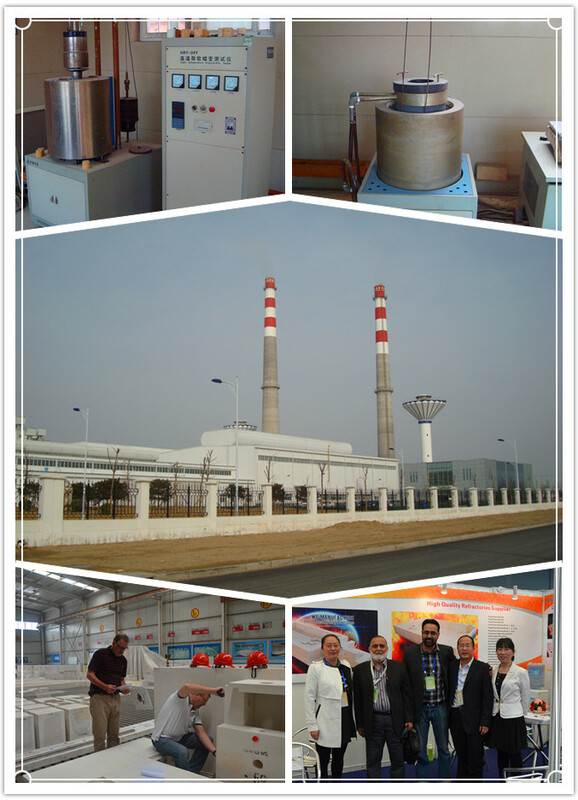 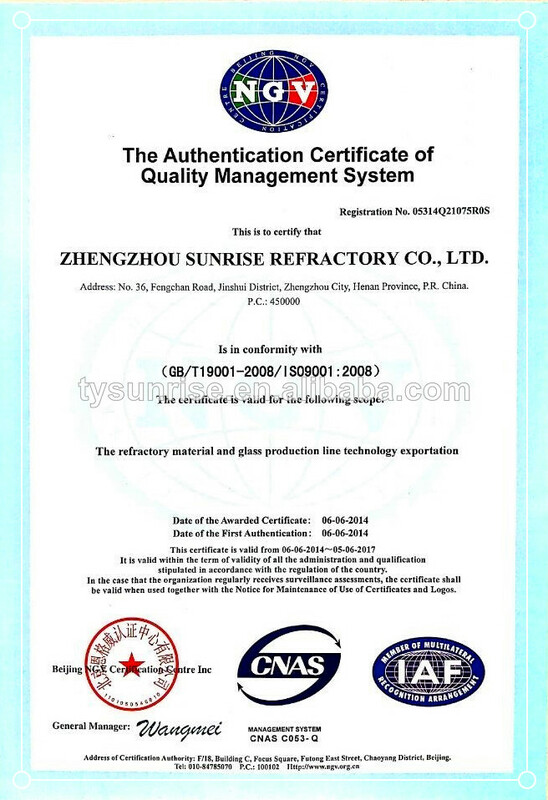 3.We pay much attention to the production procedures and testing. 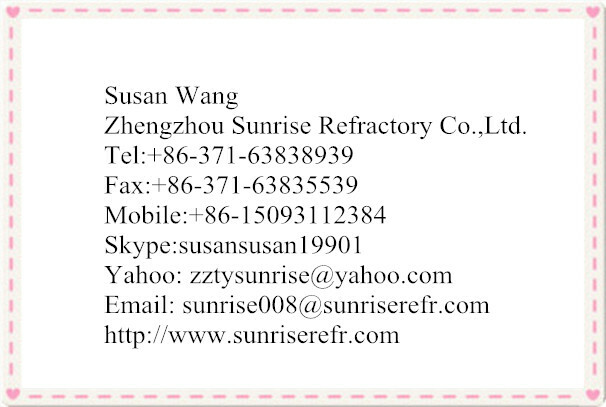 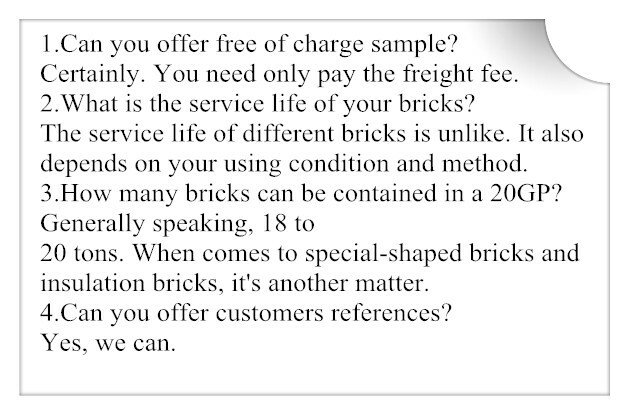 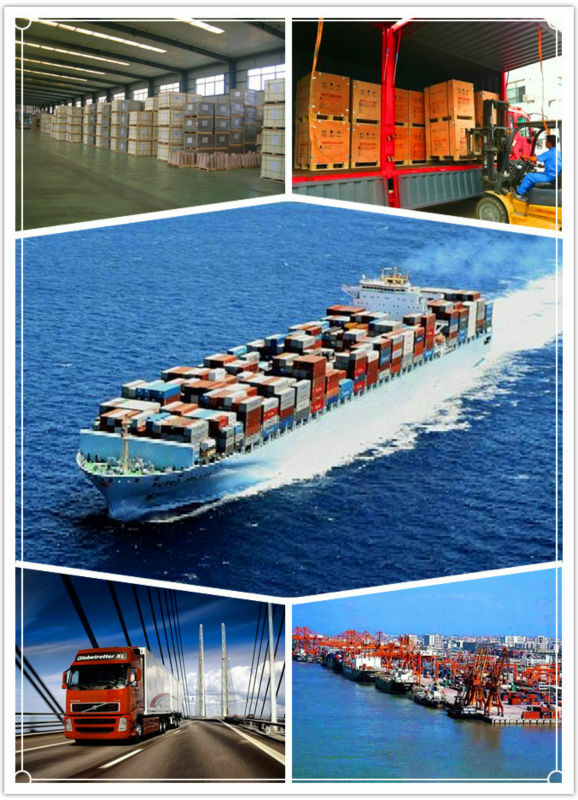 4.We offer good after-sale service.